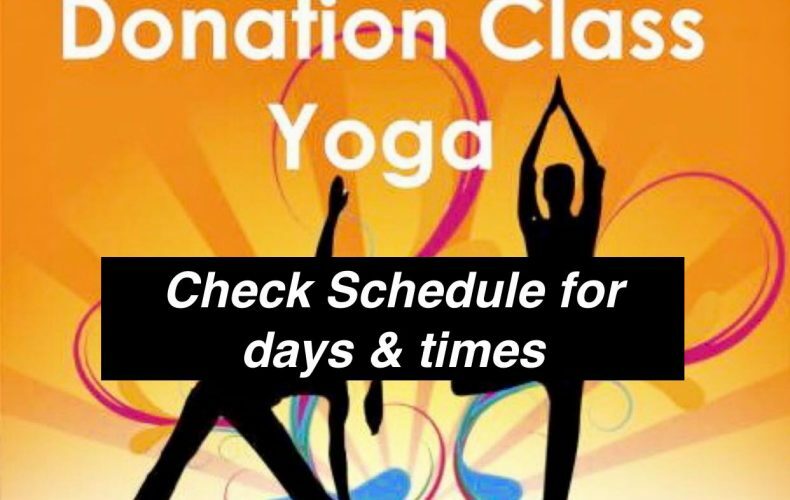 Check out our Yoga by Donation classes at Sharing Yoga. All donations go to local charity. Click here for the schedule of days and times. Please note: Before coming to class please fill out our free online waiver and guidelines form. It only takes a minute. Click here.